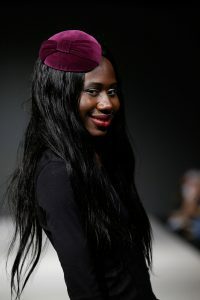 Hattitude Christina Lichy designs and handmakes unique hats and fascinators. 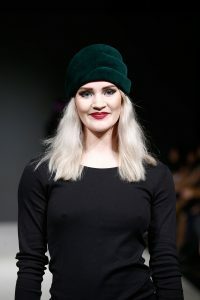 A walk through the zoo, movies from the Fifties, historic buildings as well as colors and atmospheres in nature give her inspiration for her designs. 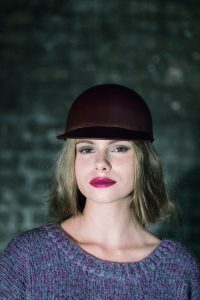 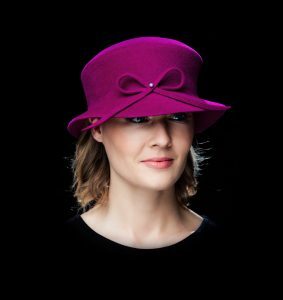 Even though the hats might provide a touch of history do not mistake that for old-fashioned; every piece has a modern twist, with bright colors and interesting shapes. 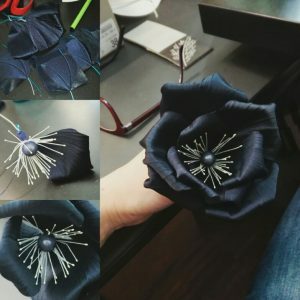 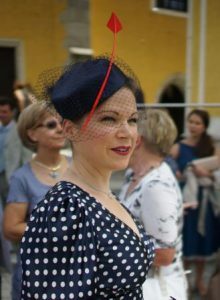 A broad spectrum of materials, like felt, straw, fur and fabric is used for the hats and fascinators and she likes to adorn the pieces with feathers, beads and ribbons. 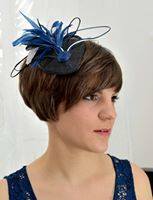 In the variety of headpieces you will find something for every taste and every occasion. 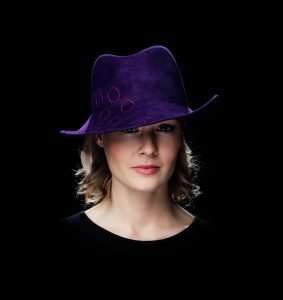 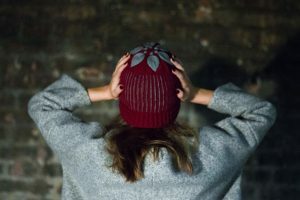 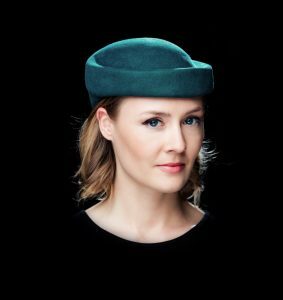 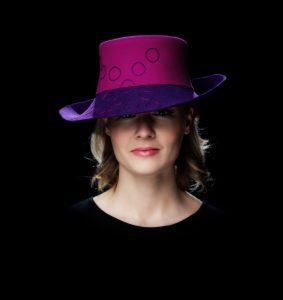 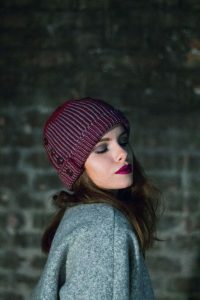 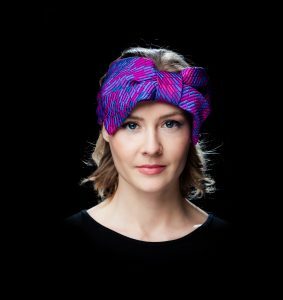 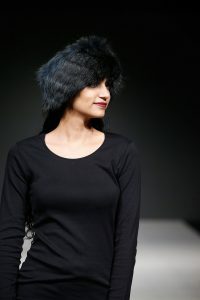 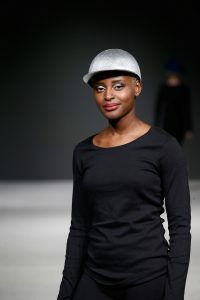 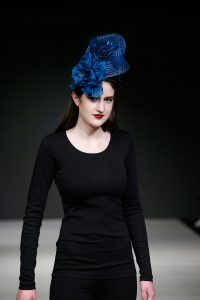 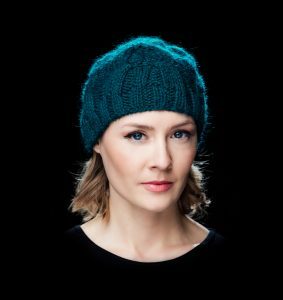 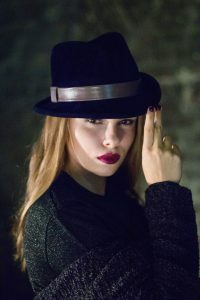 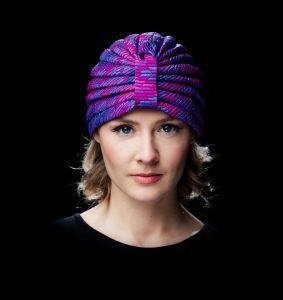 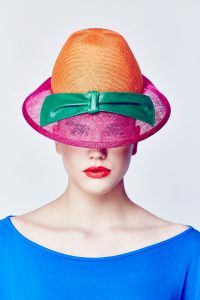 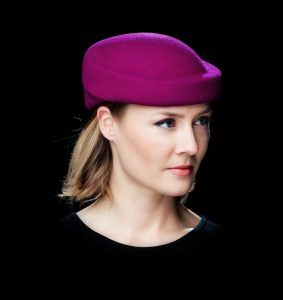 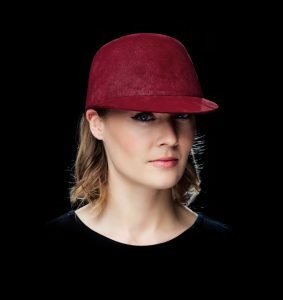 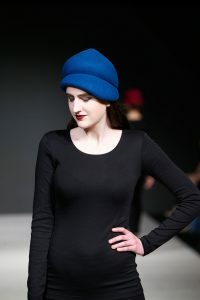 Hattitude is the label of Christina Lichy, a native of Denmark, whose wanderlust brought her to Vienna, Austria in April 2011, where she founded her label in November the same year. 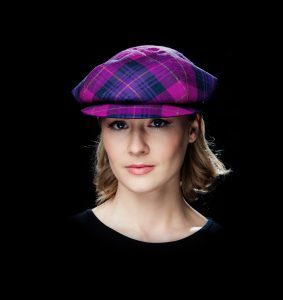 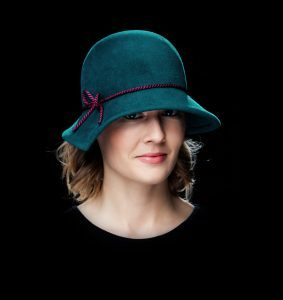 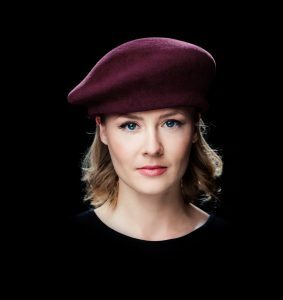 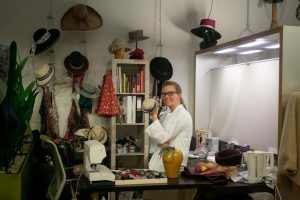 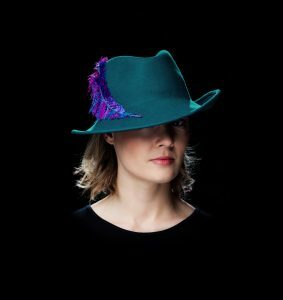 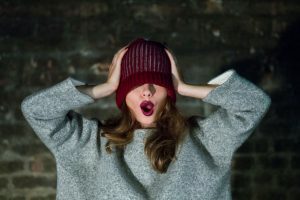 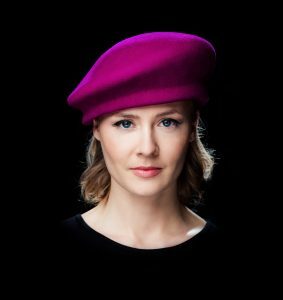 After completing her apprenticeship as a tailor in 2002, she worked as a tourist guide and finally decided in 2007 to do what she really likes and started her apprenticeship as a milliner. 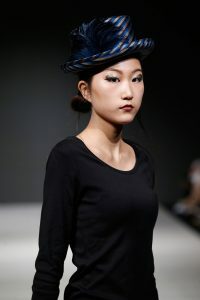 2010 she did two internships in Vienna at ArtforArt and Mühlbauer and successfully completed her education in Copenhagen under the supervision of Q-hats/Per Falk Hansen, whose creations are, amongst others, worn by Queen Margarethe of Denmark, and decided to move to Vienna, the city she fell in love with during her interships.